Only 3 HSE models left in stock! * Test MSRP is the Manufacturer’s Suggested Retail Price (MSRP) of the vehicle. It does not include any taxes, fees or other charges. Pricing and availability may vary based on a variety of factors, including options, dealer, specials, fees, and financing qualifications. Consult your dealer for actual price and complete details. Vehicles shown may have optional equipment at additional cost. 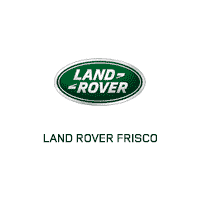 Why Buy From Land Rover Frisco? Consistently exceeding expectations through empowered team members committed to building meaningful relationships that enhance the guest experience. Our intent is to earn your trust and we consider it a privilege to be the provider of your automotive needs. After you’ve left our showroom and driven your new car home, our longstanding relationship has only just begun. 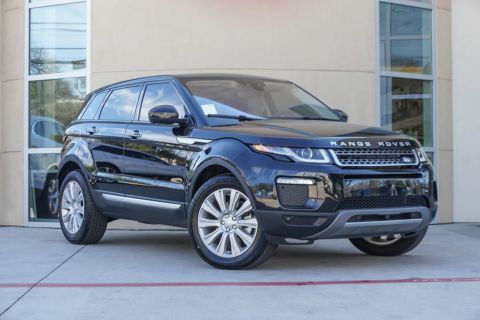 Over the adventures that you and your Land Rover share, our factory trained Land Rover service advisors and technicians are available for routine and performance maintenance. 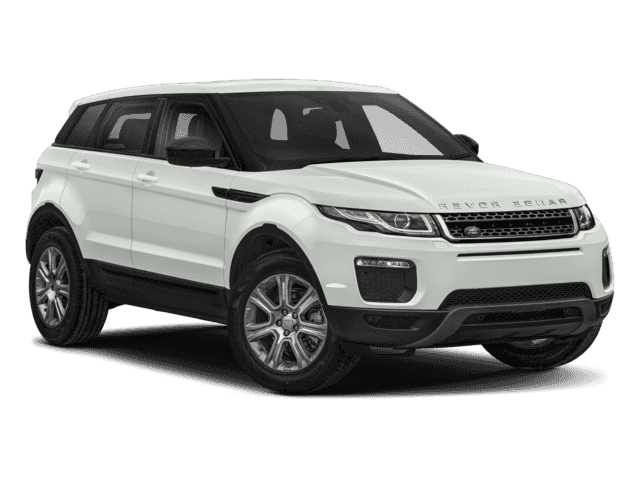 Moreover, our comprehensive auto parts department provides Genuine Land Rover parts, accessories, KIT and custom wheels. 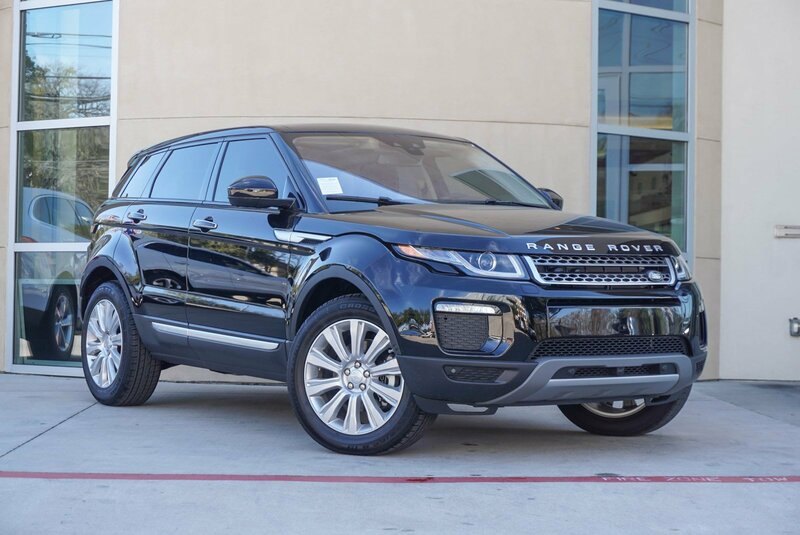 We look forward to being the first and only choice for your Land Rover needs! 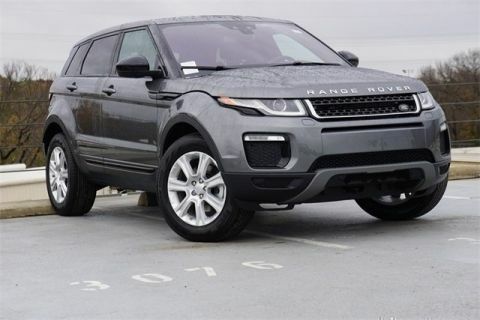 Land Rover Frisco	33.124652, -96.806505.